Well with the support of Tegiwa Imports, TI Motorsport and Skunk2 i was able to explore such an important question, document the results and lay them before you today in a truly unbiased test. 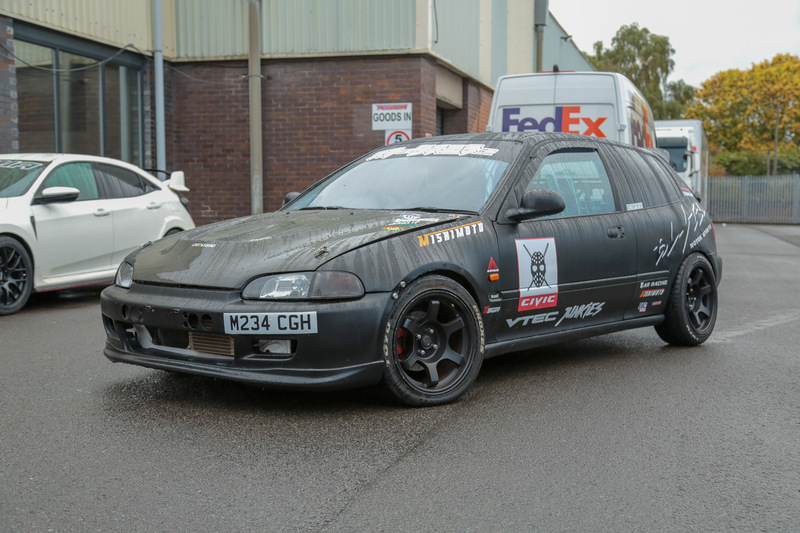 The test car is a Civic EG hatch fitted with a K20a2 from a UK-spec Civic Type R, i requested a K-swap EG for the simple reason that swapping the intake on an EP3/DC5 is hard work, I don’t like hard work. 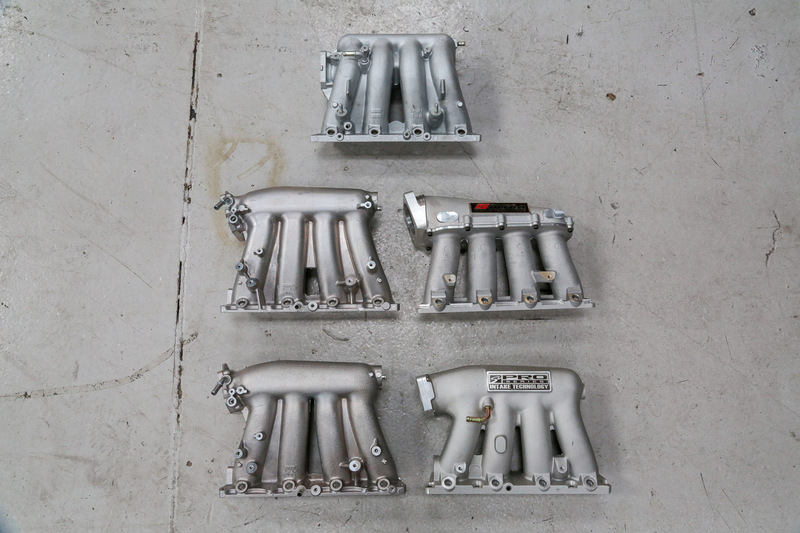 Luke Beard’s EG had a common K-swap exhaust manifold, a 2.5″ exhaust system, a Tegiwa 70mm throttle body and a thermal intake gasket as its only known modifications. Its worth noting that the new Tegiwa 70mm Billet Throttle Body was faultless for the entire 2 days this test took place, it didn’t stick open once and it fit every manifold in this test. I see a lot of 70mm body’s sticking open, causing a high idle and other drivability issues. 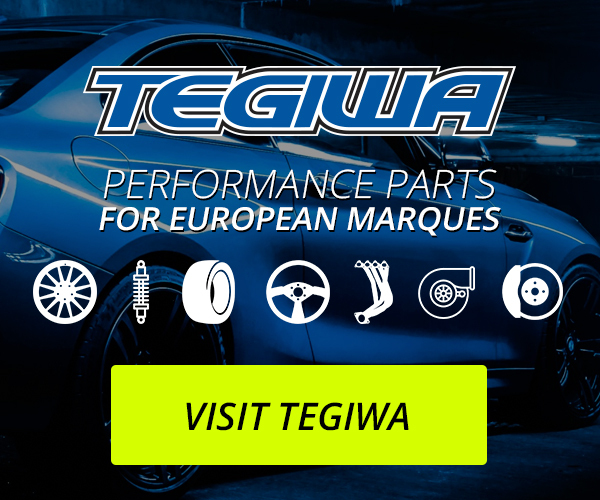 These are going to be mega popular going forward, Tegiwa have had 6 pre-production models running long term testing on daily driven cars. Unknown to us at the time, this manifold had minor work done to the port entry of each runner and had the plenum entry opened out to around 65mm? Do i feel this effected the power results? minor at best but this is Tesco power, every little helps! 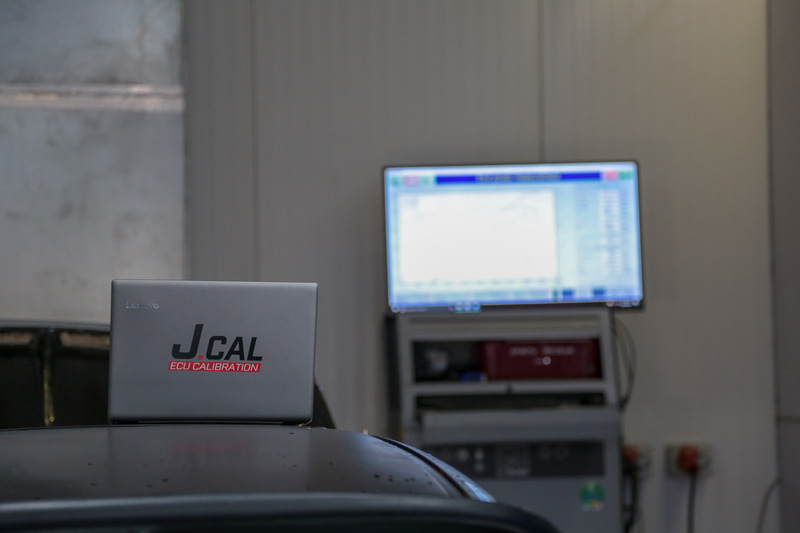 Pretty straight forward calibration on the stock manifold, nothing exciting happened and we expected this manifold to be our baseline – end result was 242hp which was actually a good result for such a low spec’d engine, hopefully a sign of things to come. The older generation intake from Skunk2 but good results where expected none the less. We tested this as is, straight out the box, fitting was probably one of the easiest of all 5 manifolds and it looks well in the engine bay but if i’m brutally honest i dont rate it much. 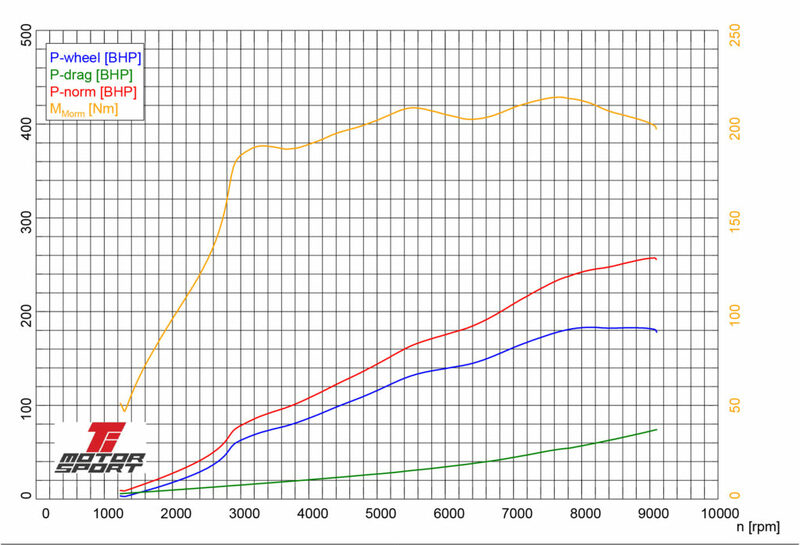 Peak power was barely improved upon at 244hp, we also had developed a good 10nm dip in torque around 6000rpm. The much famed RBC intake – ported plenum entry to 70mm but otherwise a standard Honda part, required a few extra fixes to work on our K20A2 so i wouldn’t rate this as the easiest install but it wasn’t difficult either. 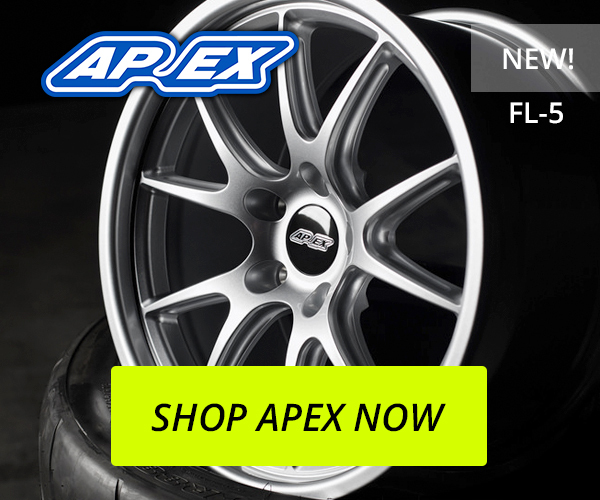 After tuning, the gains from the RBC where clear cut – we had a new leader at 248hp! At this point i was seriously concerned for the other 2 intakes, 248hp is already pretty good for a k20 of this spec. Widely regarded as THE best intake manifold available for a K-series..its also a stock Honda part which really turns the purists on! As with the RBC it requires a few extra bits to make it work, bung here, new coolant line there etc. Ported plenum entry to 70mm to mate with the Tegiwa throttle body perfectly. Ill admit, i didn’t expect the RRC to win this test but i was super impressed with how clean a graph it produced, the torque curve is perfect straight for what seems like forever and this pushed the RRC into the lead with 252hp, i was pretty sure the last contender couldn’t improve on that. 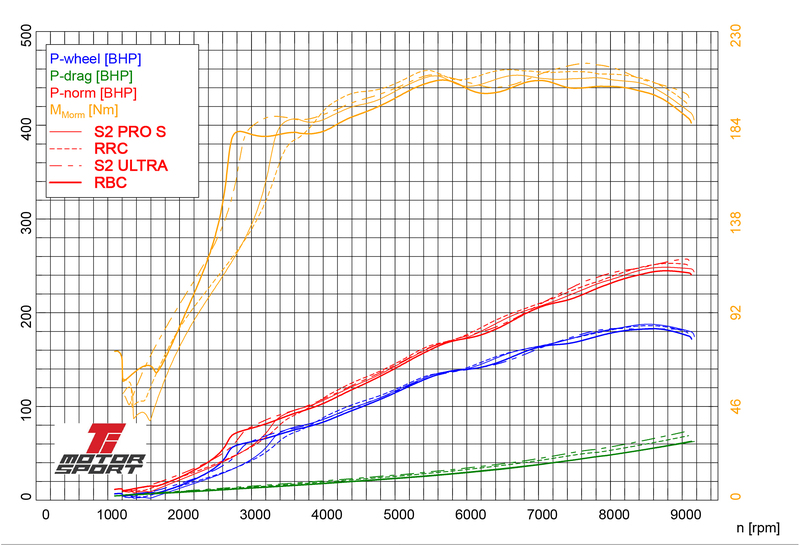 Initially i was pretty sure the new Ultra intake from Skunk2 would take the crown, i’ve made great power tuning on these before but having seen what the RRC just did i was sceptical to say the least. Fitting it was actually fairly tricky, getting the lower left mounting bolt in is the main issue i struggled with. 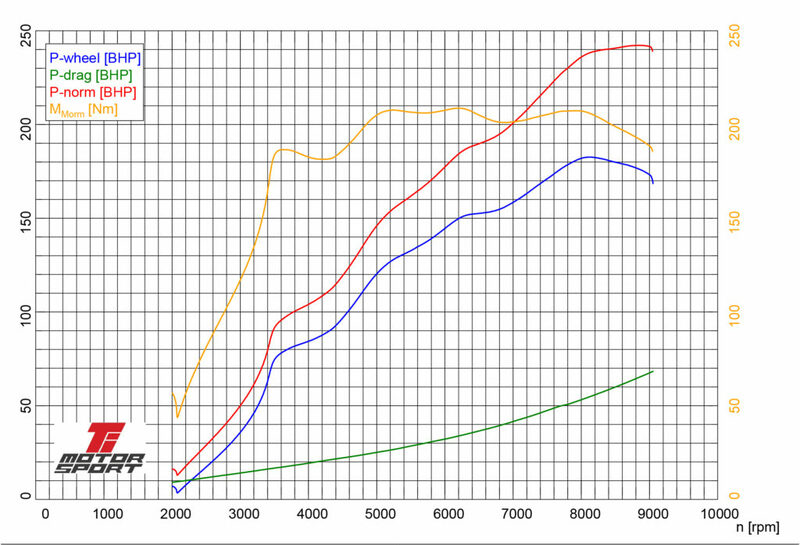 We ran it “as is, out the box” as we did with the Pro series intake and the strange dip that was present with the Pro series was back, just a little higher in rev range this time at around 6250rpm. This 10nm dip was only present on the Skunk2 intakes in this test and i couldn’t tune them out, i tried.. lots. Now keeping my foot pinned it soon redeemed itself as it soon pulled gains on the RRC above around 8300rpm and went on to peak at 257hp – 257hp! 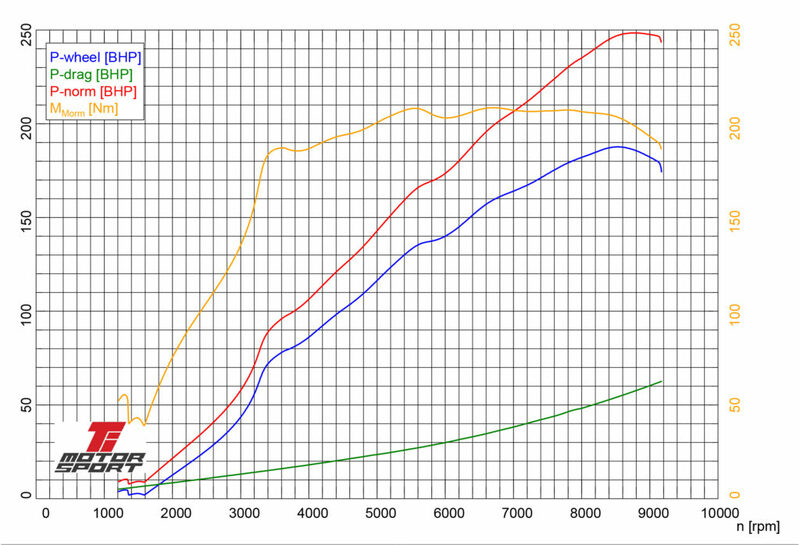 And here is all 4 performance manifolds on one dyno sheet. We want to say a big thanks to Luke for lending us his (driveway built) K-swapped EG. The car ran faultlessly, considering the hammering it got over the two days we tested with it. Upon seeing the results of these tests, one of our staff members decided to by an Skunk2 Ultra Street for his DC5 and have it mapped whilst Jesse was still here at Tegiwa HQ. Needless to say he’s loving the results!